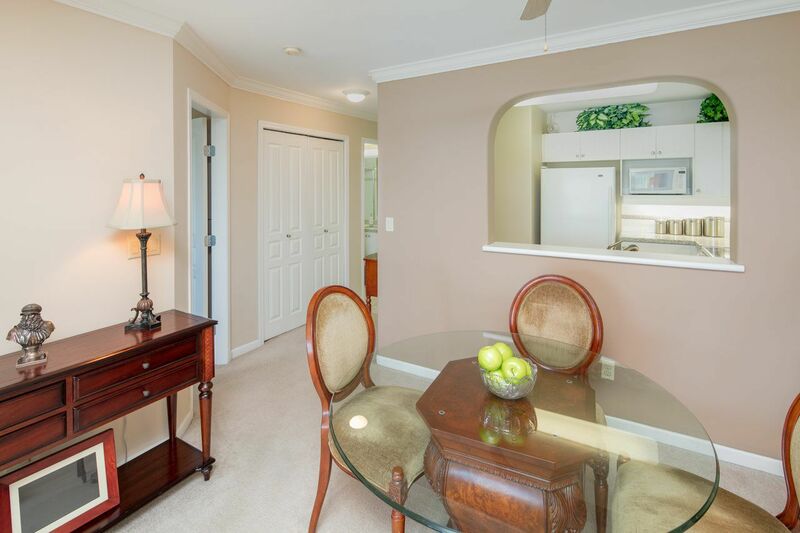 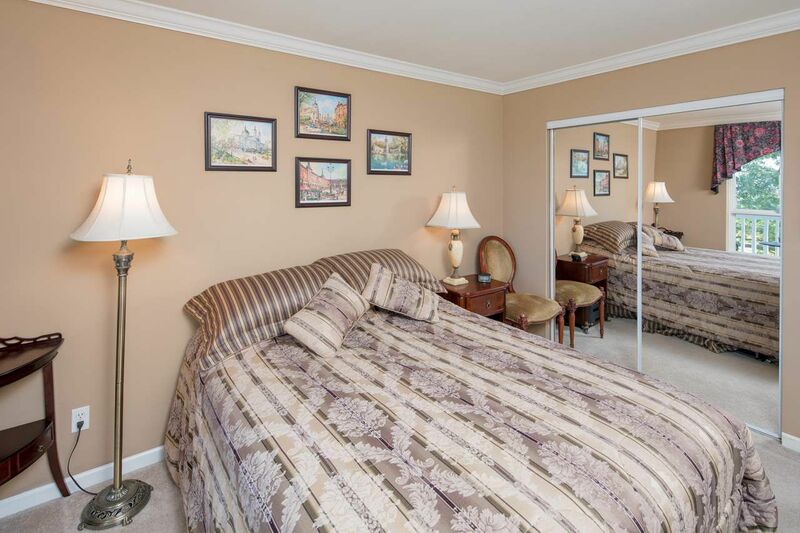 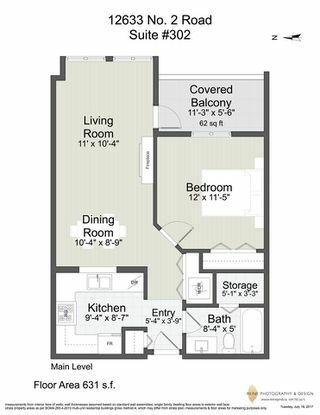 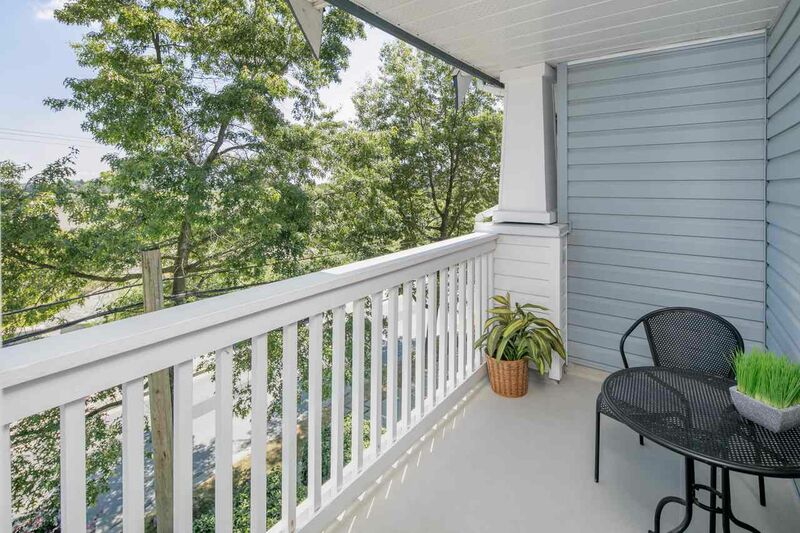 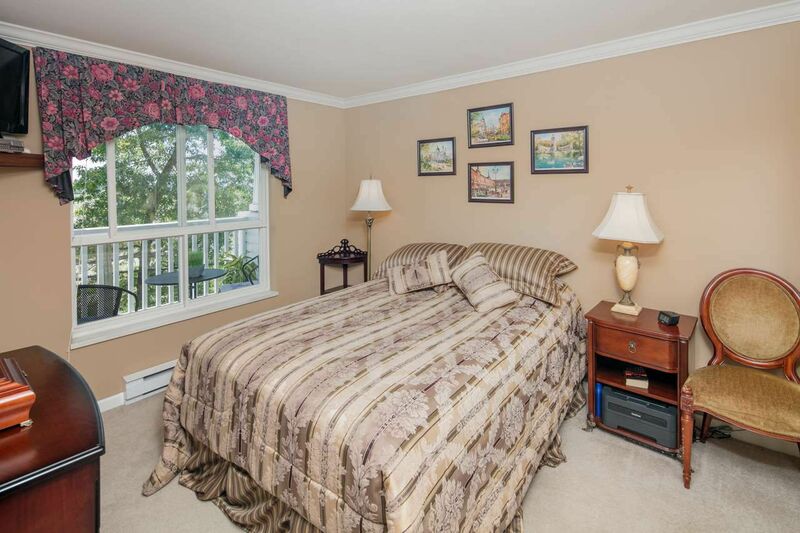 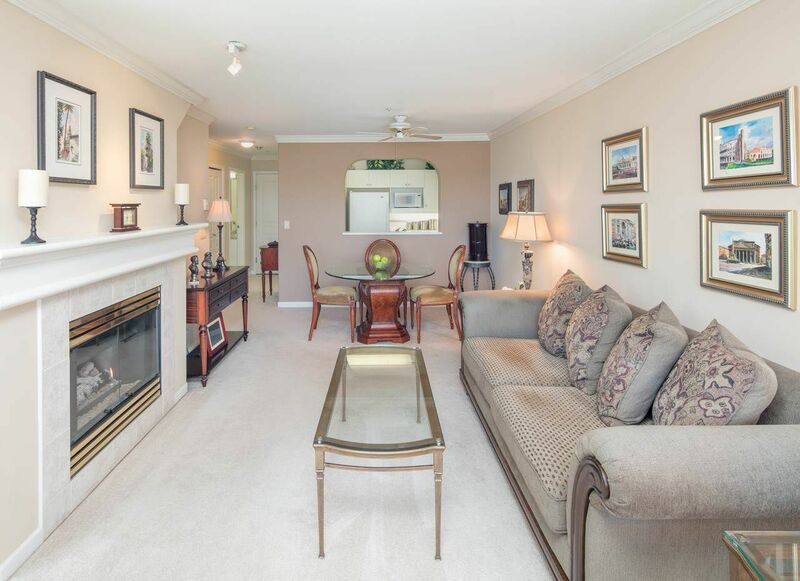 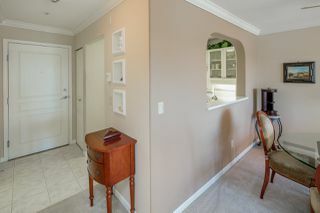 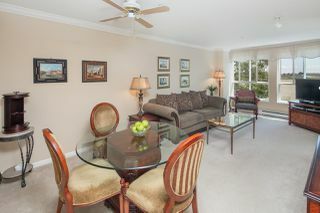 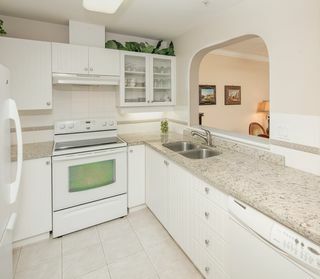 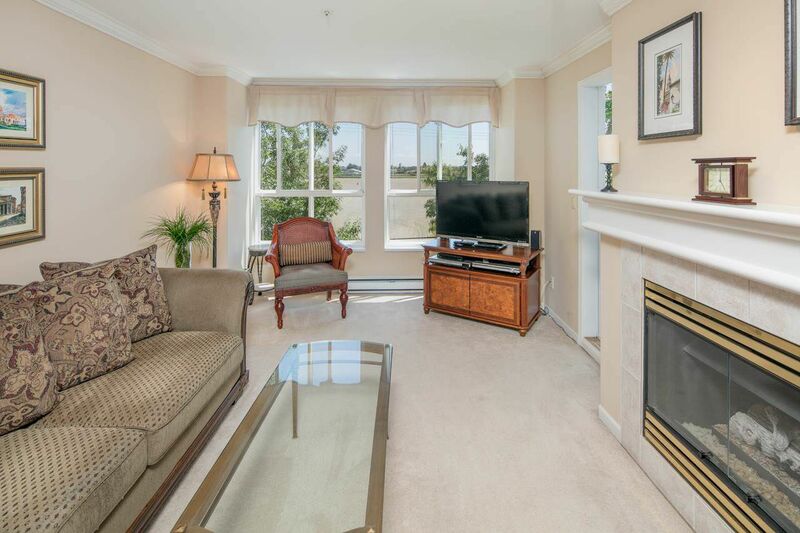 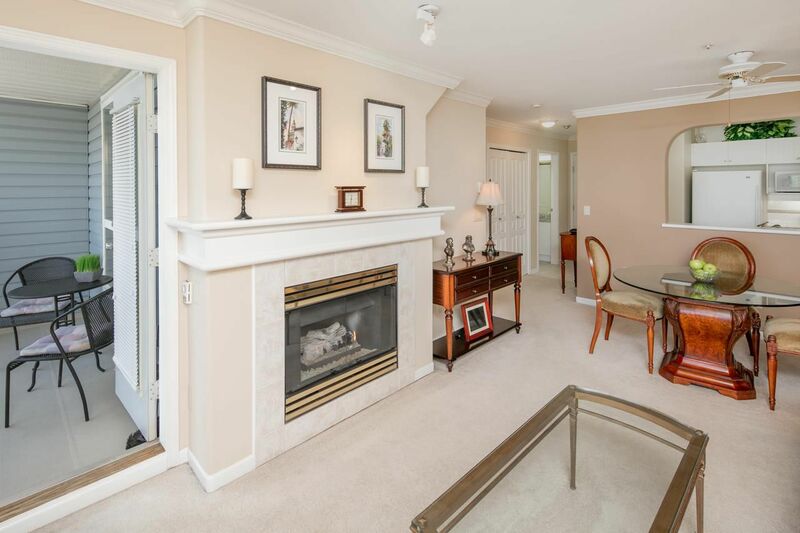 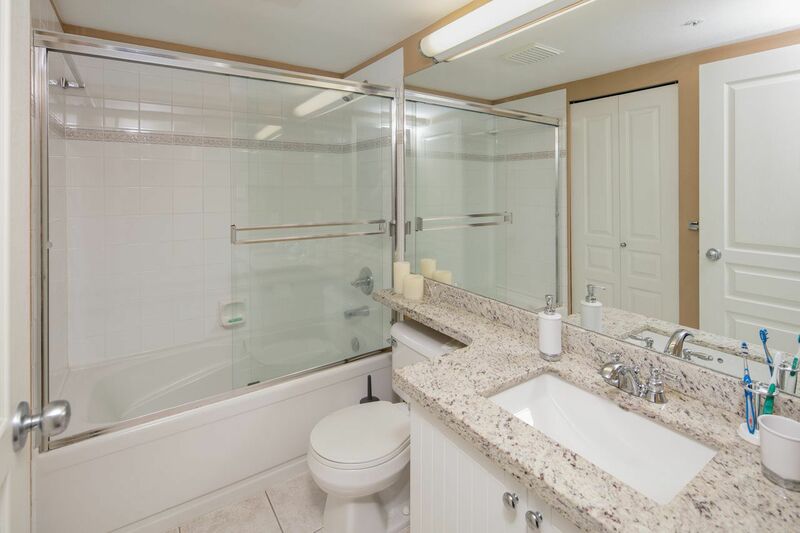 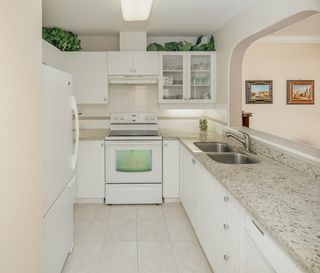 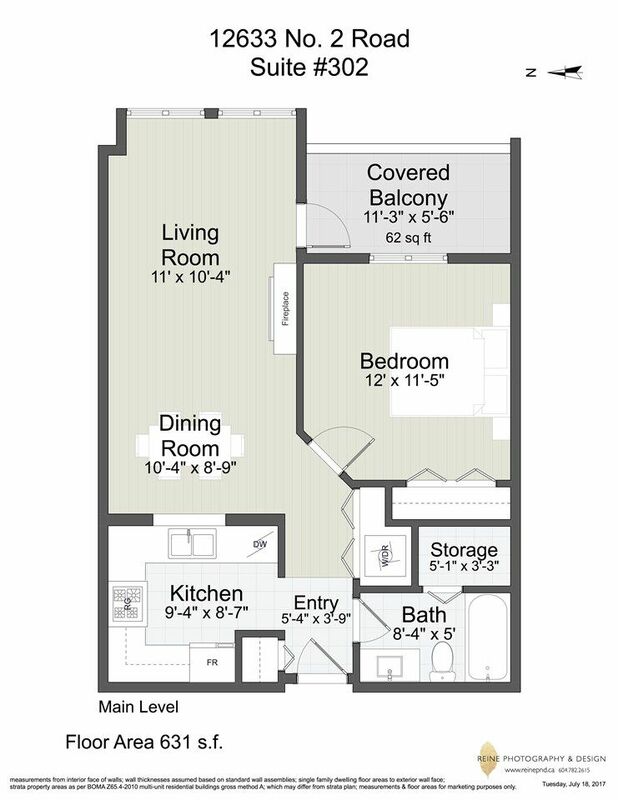 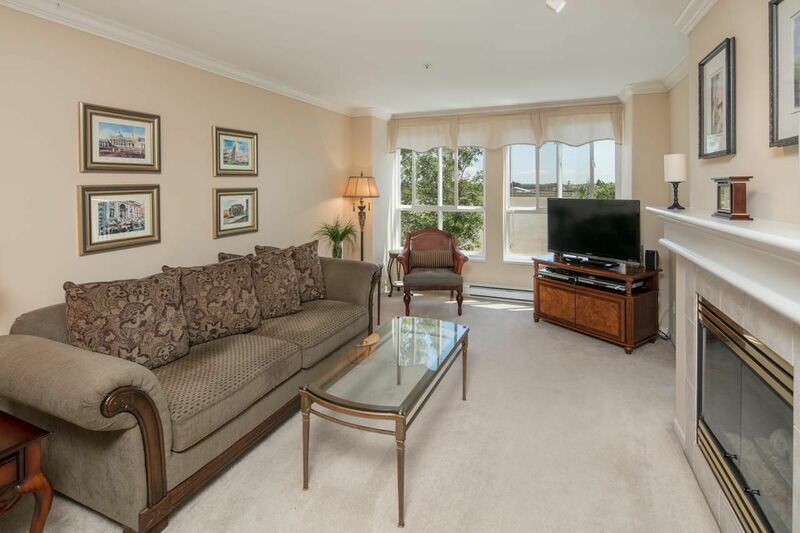 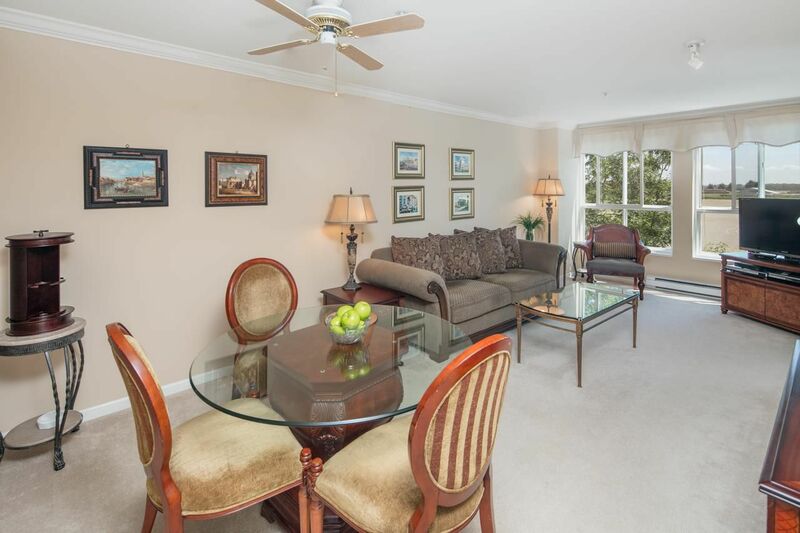 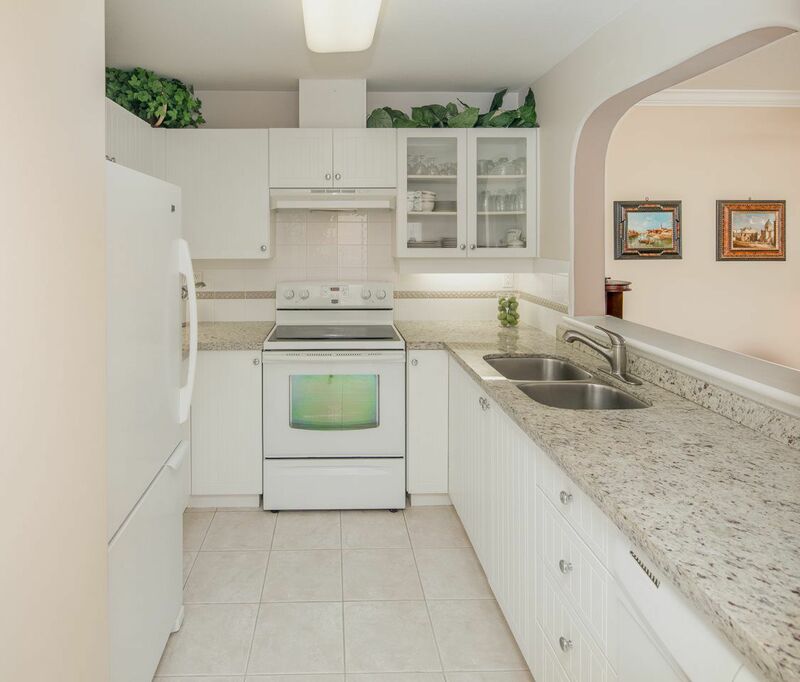 1 Bedroom in Nautica North, this home has been meticulously maintained. 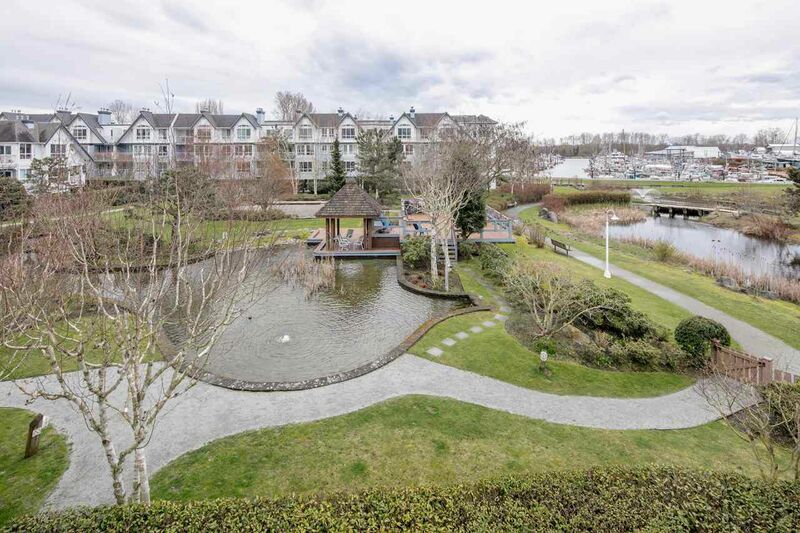 Enjoy your morning coffee on the balcony as you gaze over the Steveston farms. 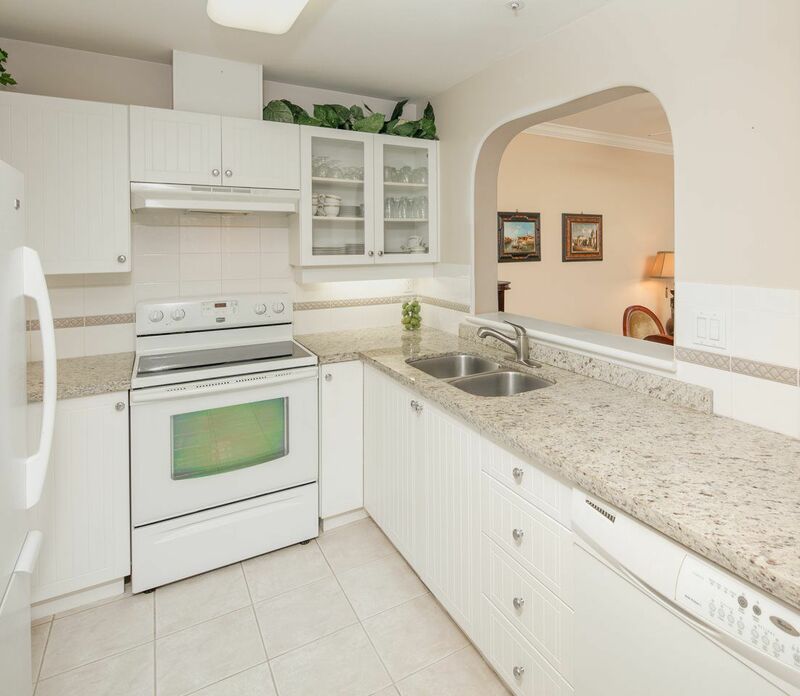 Some update include beautiful Granite countertops in kitchen and bathrooms with under mounted sinks, kitchen appliances have been replaced. 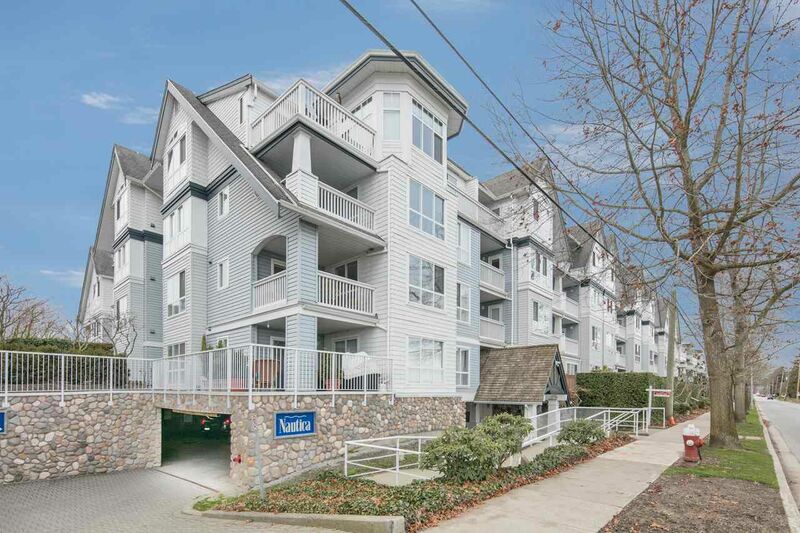 The Neighbourhood is changing with new apartments and commercial space just down the street, some amenities already include coffee shop bakery, spas, fitness studio, sushi, preschools, music schools, dentist office and many more to come. 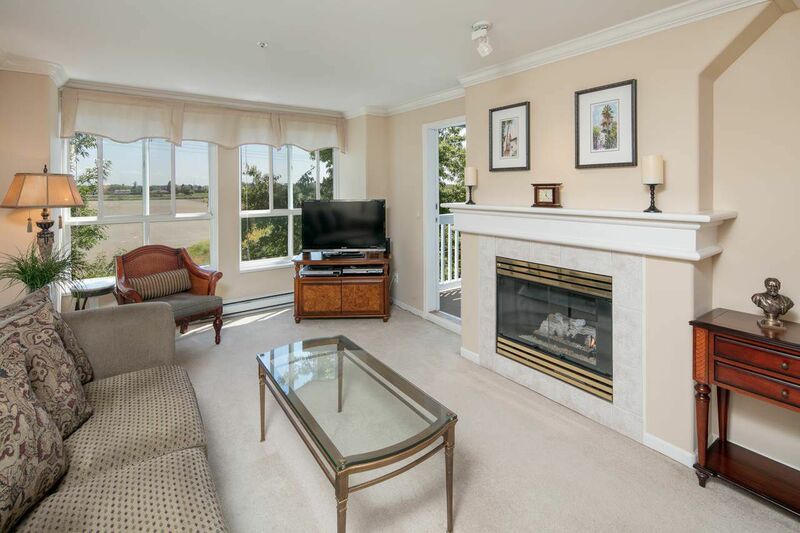 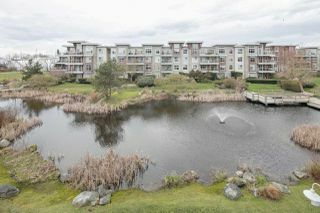 your still only a 20min walk to the heart of Steveston village. 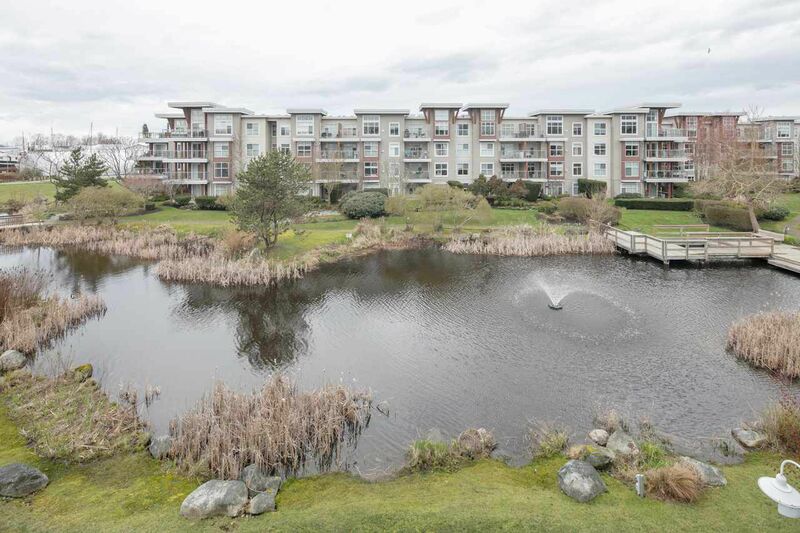 Move in now and enjoy watching this neighbourhood grow into a thriving community. 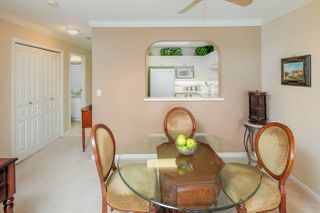 OPEN HOUSES Saturday and Sunday July 22nd/23rd 2-4pm.